Beauty maybe in the eye of the beholder... but it is also (unbeknown to some) lurking in the grocery aisle of your local supermarket! Nosh yourself gorgeous this week with foods that you can eat and then apply. 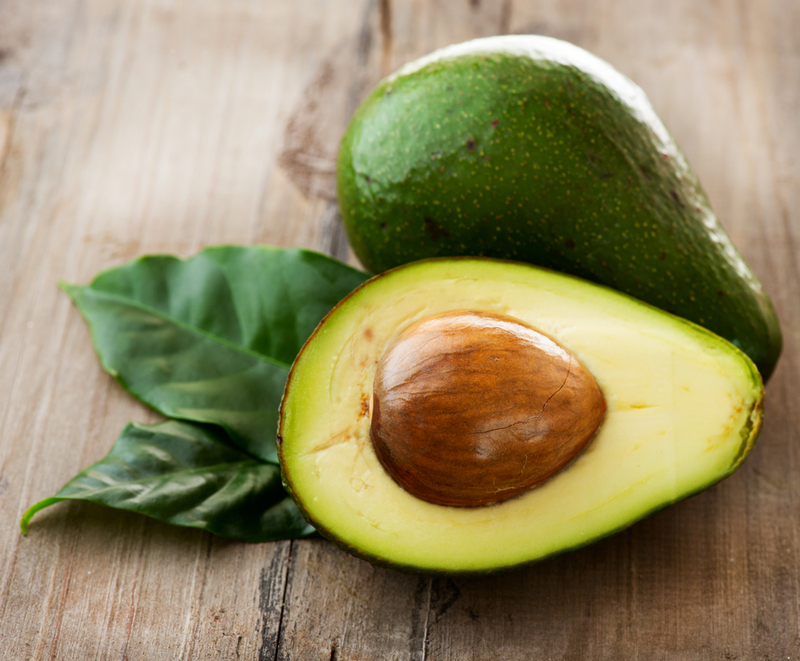 Featuring seven super samples, we start off with today's food hero.... the Alligator Pear aka the avocado; it is without doubt the real overachiever of superfoods and is literally overflowing with health benefits. One of the most nutrient dense foods, the humble avocado is packed with protective antioxidants, essential fatty acids and heart healthy compounds which not only help lower your cholesterol but also help keep your skin plump and smooth, protecting the skin from wrinkles and other signs of ageing with its antioxidant carotenoids; it's also a great source of vitamin E which helps guard against photoaging from sun exposure (great if you are a sun worshipper like me!!) and vitamin C which is involved in the creation of elastin and collagen which help maintain your skin’s elasticity and firmness... And if all that's not enough, it's high fibre content is great for keeping you feeling fuller for longer and it contains monounsaturated fatty acids which are more likely to be used as slow burning energy than stored as body fat, great if you're watching your weight! It's nature's natural butter so why not use it in place of mayo and marg in sandwiches, it is also a delicious addition to a fresh summer salad or whip into a spicy guacamole and dunk your favourite veggies; enjoy and let your skin and heart reap the rewards! 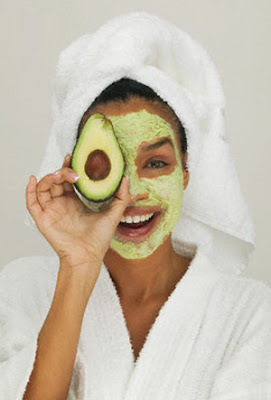 Applying avocado oil to skin can stimulate collagen and elastin production. Try making an anti-aging moisturizing facemask by mashing a ripe avocado and mixing it with 1/4 cup sour cream. The sour cream contains lactic acid which will also help to exfoliate dead skin cells. Spread over your face and leave on for 10 minutes before rinsing with warm water.